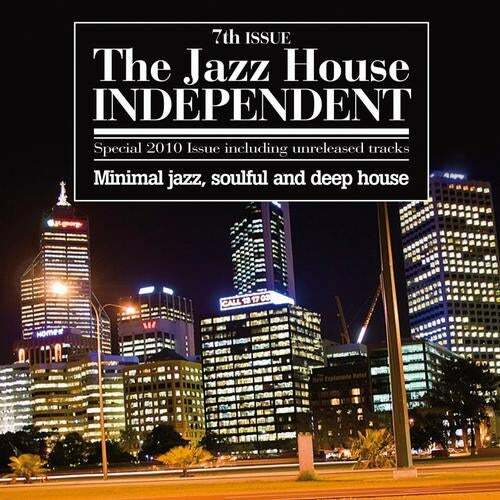 New volume of the Jazz House Independent series, that has reached its seventh release. Recycle, run by Guido Nemola and Santorini, and the newly born Engrave, launched by Sicania Soul. radios and is in Italy a jingle for major network RMC. From P60 of Belladonna's 'Time After Time'.